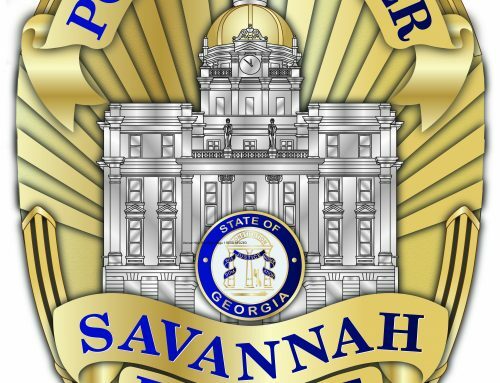 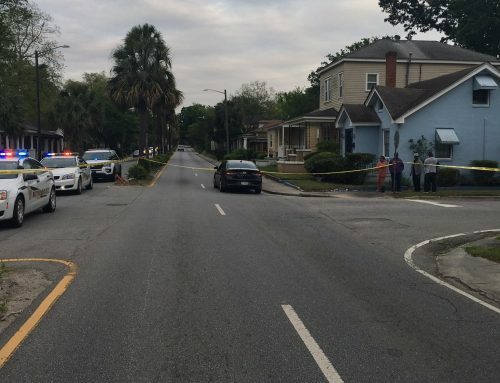 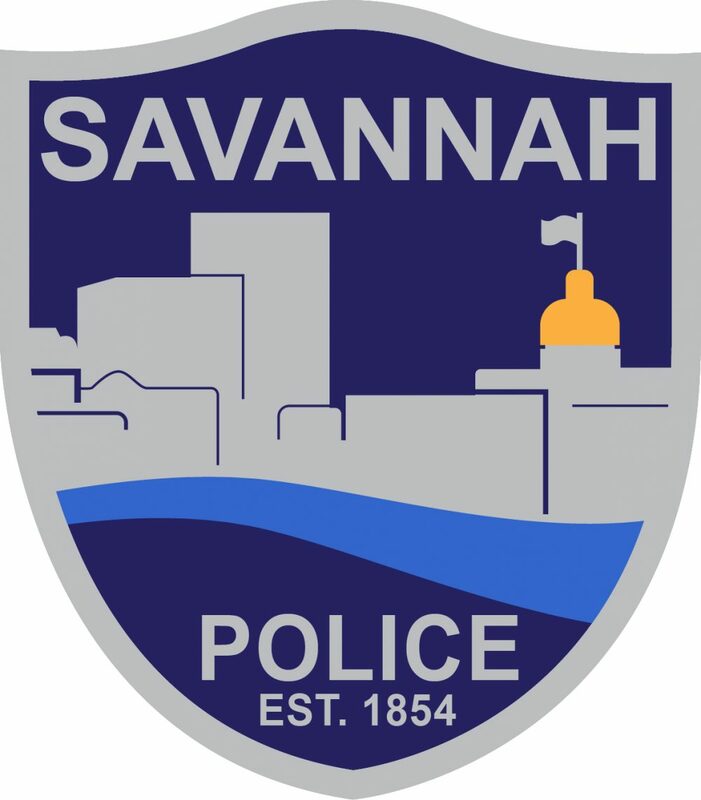 SAVANNAH, GA (November 16, 2018) – From Nov. 14 to 16, Savannah Police’s Northwest Precinct officers conducted morning sweeps in Yamacraw Village resulting in 10 arrests, multiple field interviews and the recovery of stolen property. 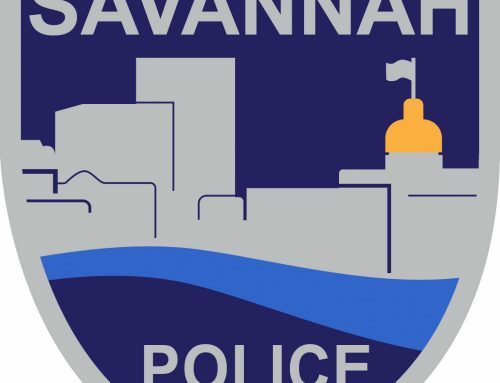 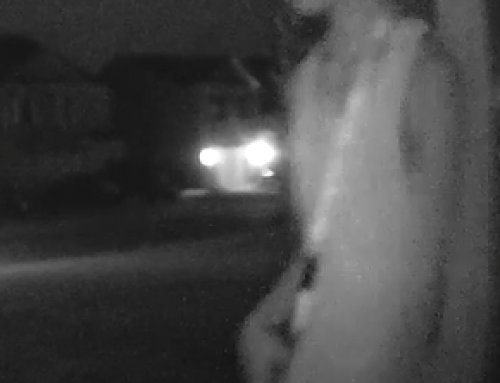 Each morning during the sweeps Northwest Precinct officers, to include Northwest Precinct Public Housing officers, went through the Yamacraw Village area on foot checking individuals loitering in and around vacant units. 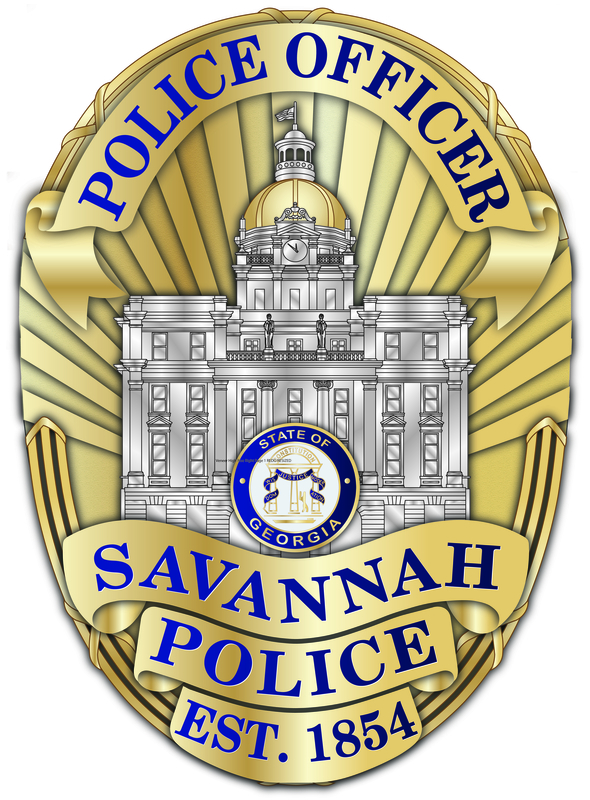 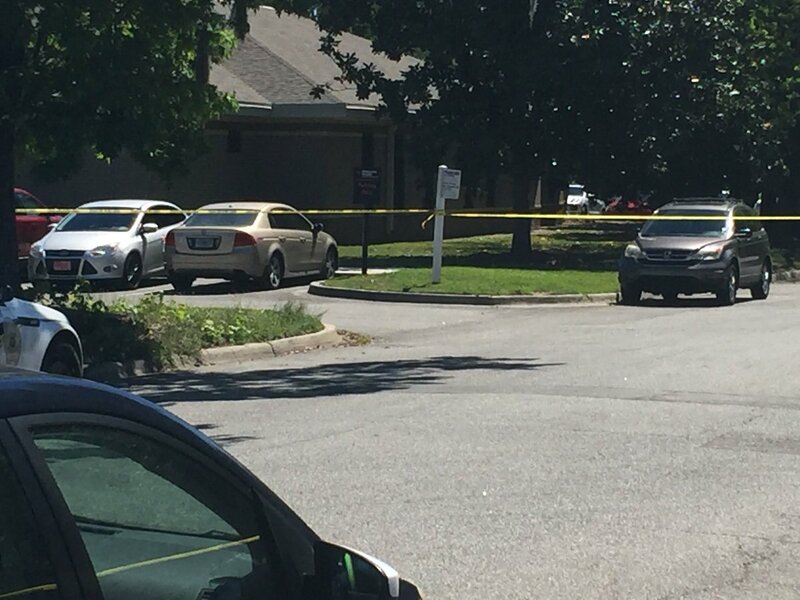 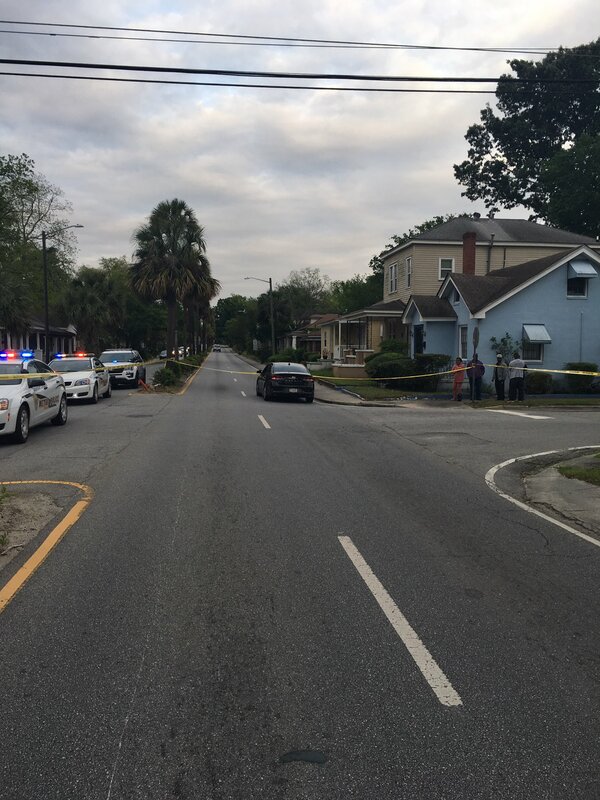 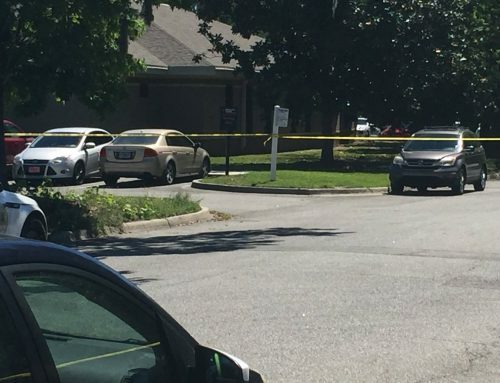 Many of the arrests were the result of citizen tips and information provided by the Housing Authority of Savannah.